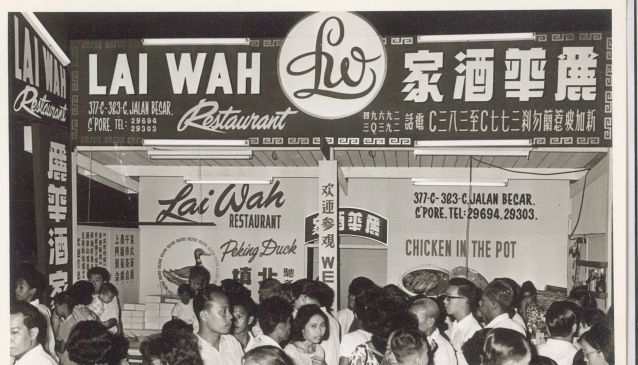 Lai Wah Restaurant is a famous local Chinese restaurant serving Cantonese culinary cuisine at affordable prices. It became famous in the 60s as it was the world's 1st restaurant to serve Chinese New Year Yu-Sheng in 1964. During Chinese New Year, early booking is highly recommended.